Among the underlying components of the Russell 3000 index, we saw noteworthy options trading volume today in ImmunoGen, Inc. , where a total of 40,874 contracts have traded so far, representing approximately 4.1 million underlying shares. Investors in ImmunoGen, Inc. saw new options become available this week, for the February 15th expiration. ImmunoGen, Inc. (Nasdaq: IMGN), a leader in the expanding field of antibody-drug conjugates (ADCs) for the treatment of cancer, today announced that Mark Enyedy, President and CEO, will present at the upcoming 37 th Annual J.
ImmunoGen, Inc., (Nasdaq: IMGN), a leader in the expanding field of antibody-drug conjugates (ADCs) for the treatment of cancer, today announced that David B. 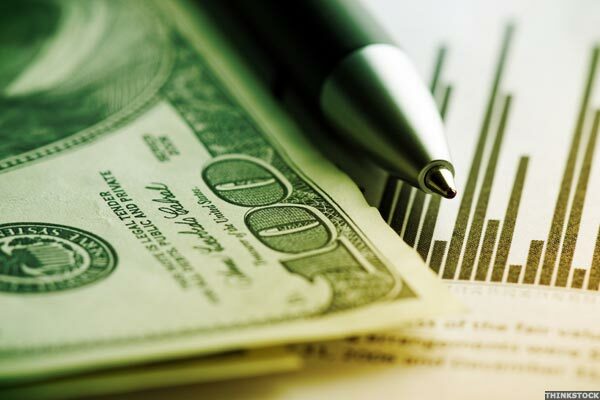 Investors in ImmunoGen, Inc. saw new options begin trading this week, for the July 2019 expiration. ImmunoGen, Inc., (Nasdaq: IMGN), a leader in the expanding field of antibody-drug conjugates (ADCs) for the treatment of cancer, today reviewed recent progress in the business and reported operating results for the quarter ended September 30, 2018. Investors in ImmunoGen, Inc. saw new options become available this week, for the December 21st expiration. ImmunoGen, Inc., (Nasdaq: IMGN), a leader in the expanding field of antibody-drug conjugates (ADCs) for the treatment of cancer, today announced that Company will host a conference call at 8:00 a.
ImmunoGen, Inc. (Nasdaq: IMGN), a leader in the expanding field of antibody-drug conjugates (ADCs) for the treatment of cancer, today announced that the Company will present at the upcoming Canaccord Genuity Growth Conference. ImmunoGen, Inc., (Nasdaq: IMGN), a leader in the expanding field of antibody-drug conjugates (ADCs) for the treatment of cancer, today reviewed recent progress in the business and reported operating results for the quarter ended June 30, 2018. In recent trading, shares of ImmunoGen, Inc. have crossed above the average analyst 12-month target price of $10.75, changing hands for $11.21/share. 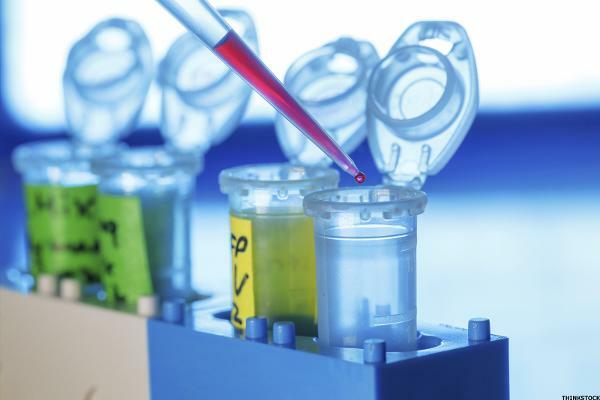 ImmunoGen, Inc. (Nasdaq: IMGN), a leader in the expanding field of antibody-drug conjugates (ADCs) for the treatment of cancer, today announced that the U.